I have never ever recived an item so fast as these batteries. 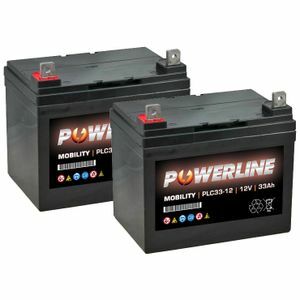 Excellent service and best price I could find for these batteries. They fit exactly. Too early yet to comment on quality as only received them a month ago but appear to be perfectly adequate for the job and at a very good price. Received order, which was very well packaged, within two days, so full marks for service as well. Would definitely consider using again. Excellent product and fast service all as advertised with excellent advice from service department on proper charging regime would use again, highly recommended. Fast and efficient service. The batteries were just what I wanted, and the price was amazing. They were certainly the cheapest I had seen. I will buy from you again and will definitely recommend you to others. Thank you for your service. Good battery, was charged, prompt delivery, good value. No qualms and would definitely deal with these guys again. Not had the product long enough to rate durability but customer service from Tayna has been excellent, ordering was straightforward and delivery was trouble free.